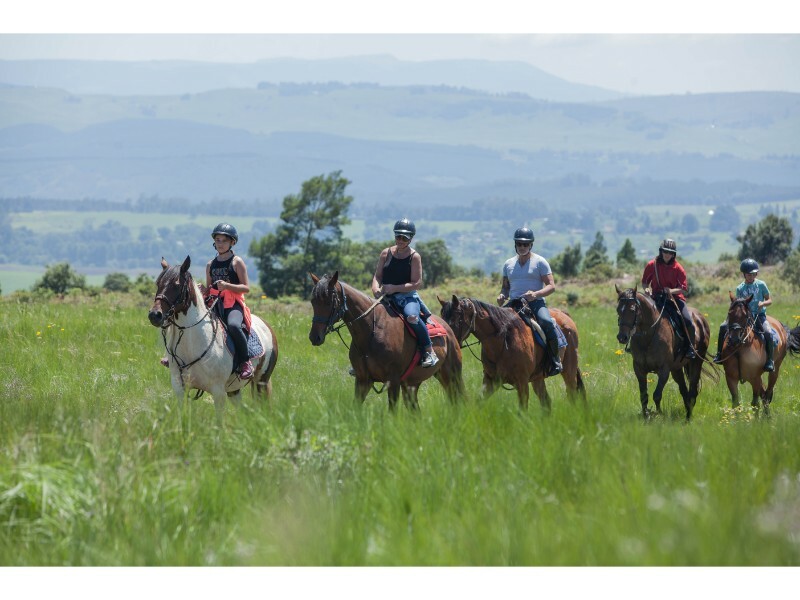 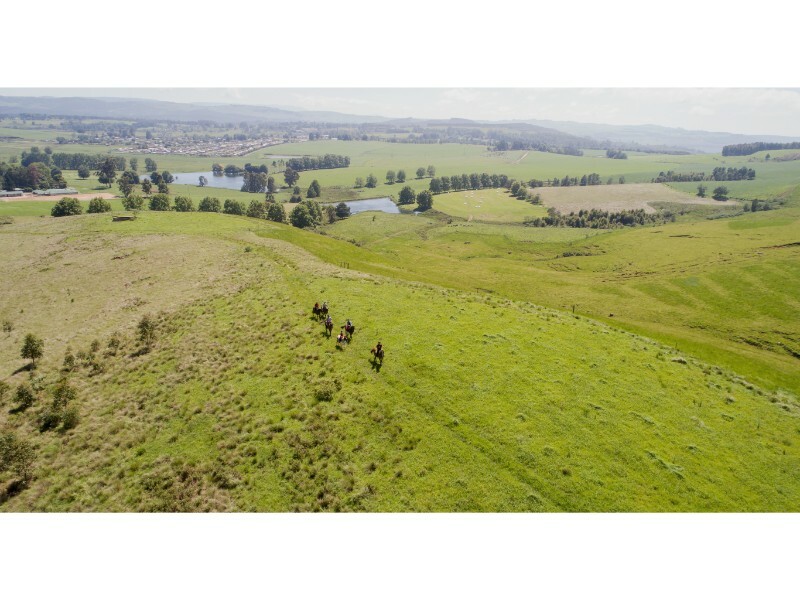 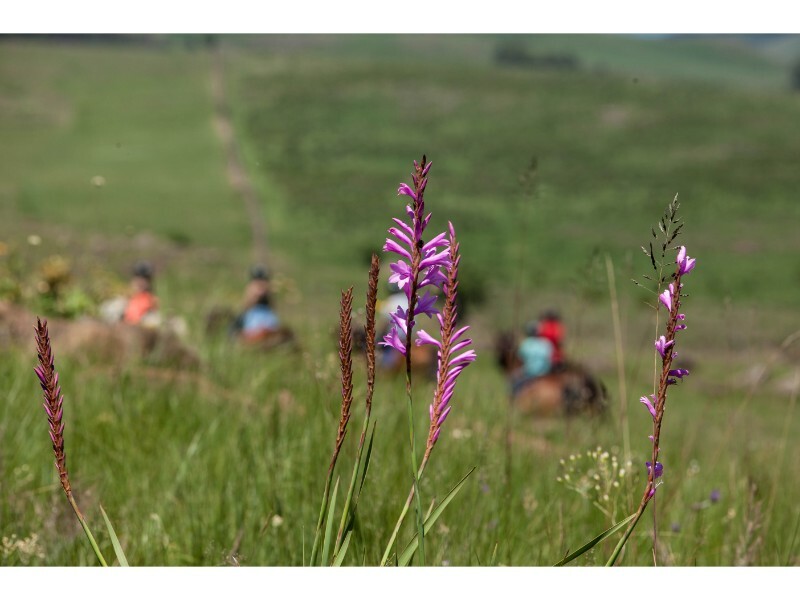 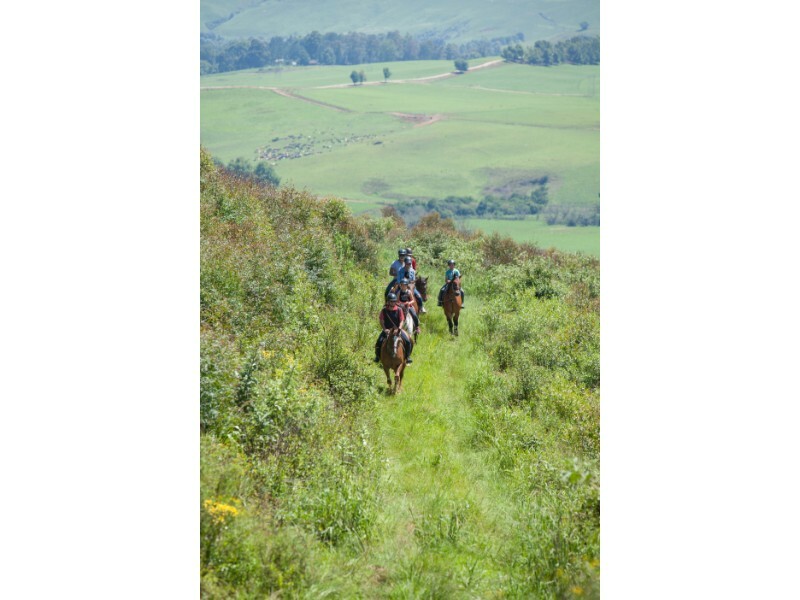 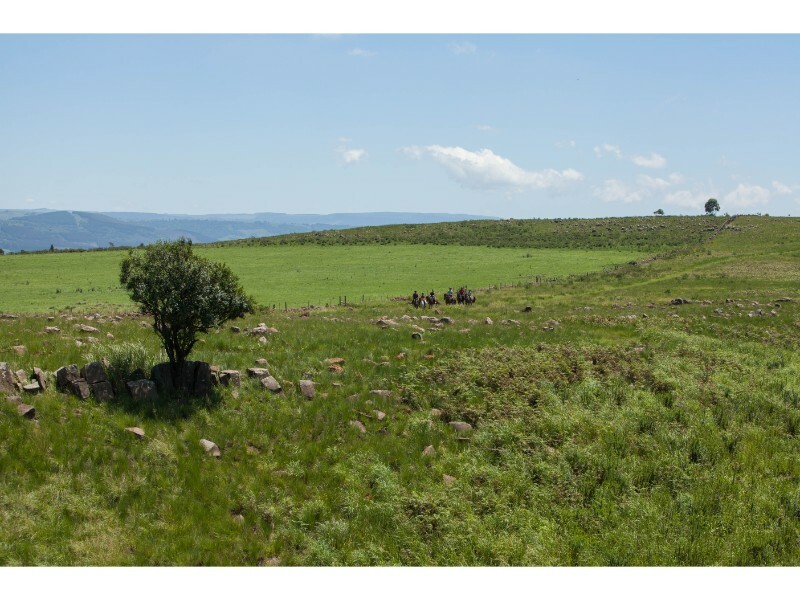 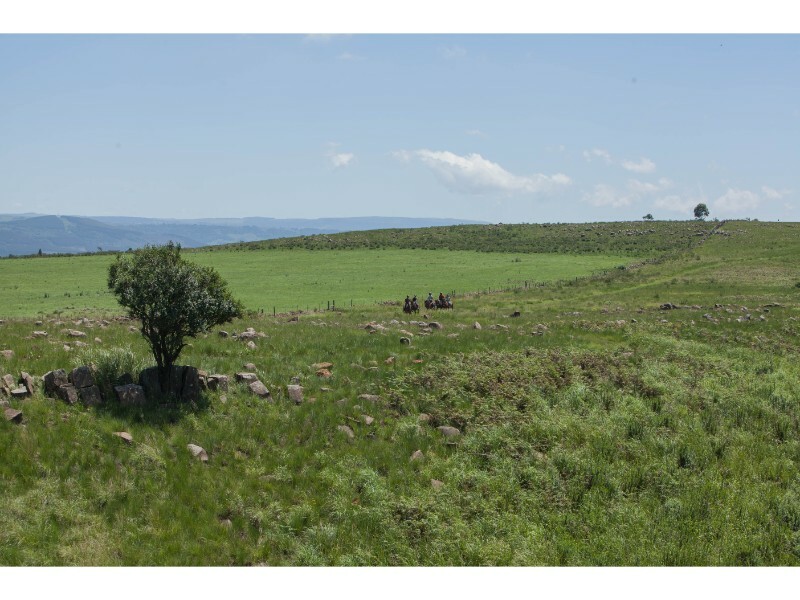 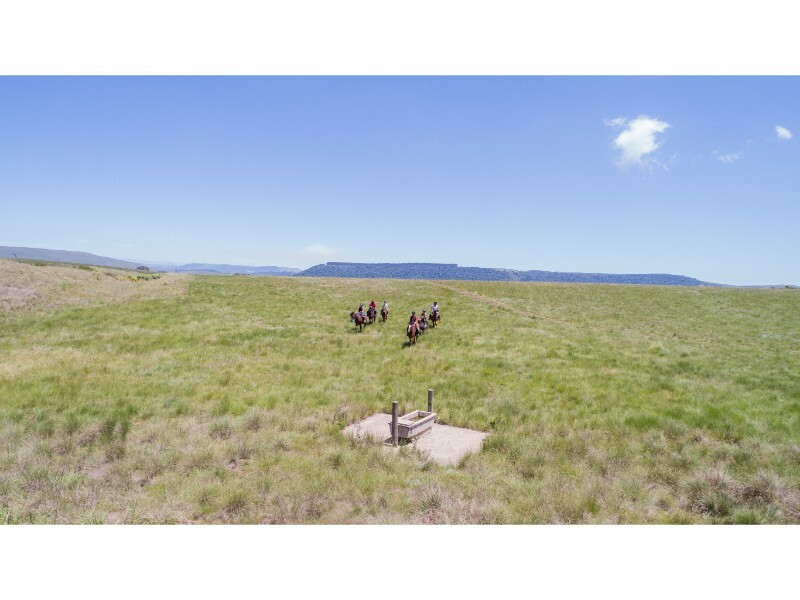 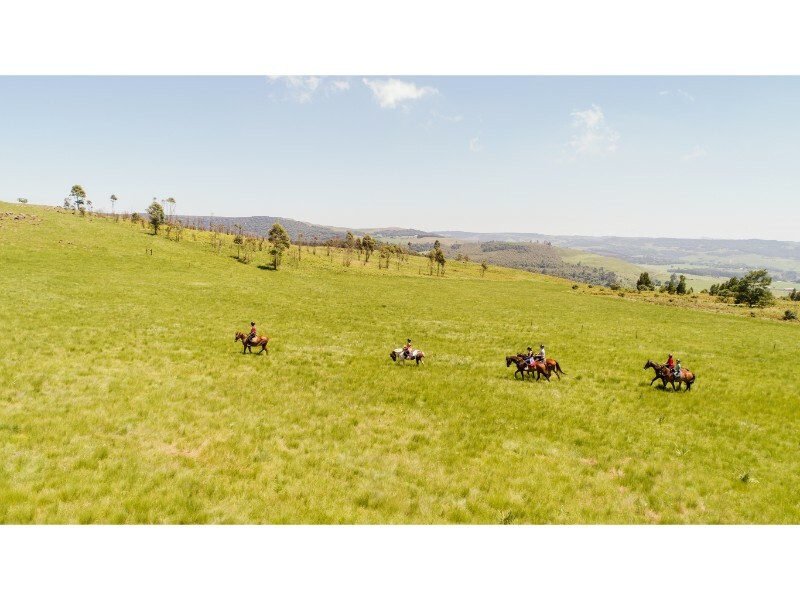 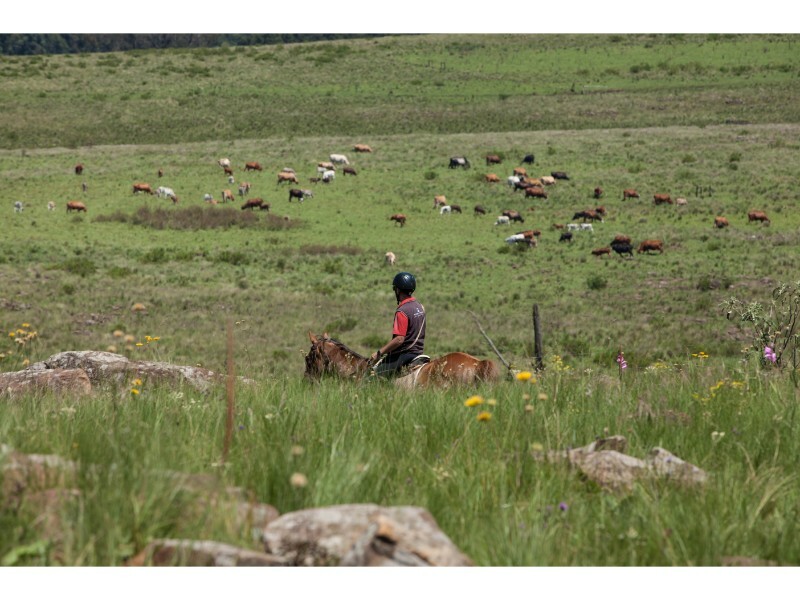 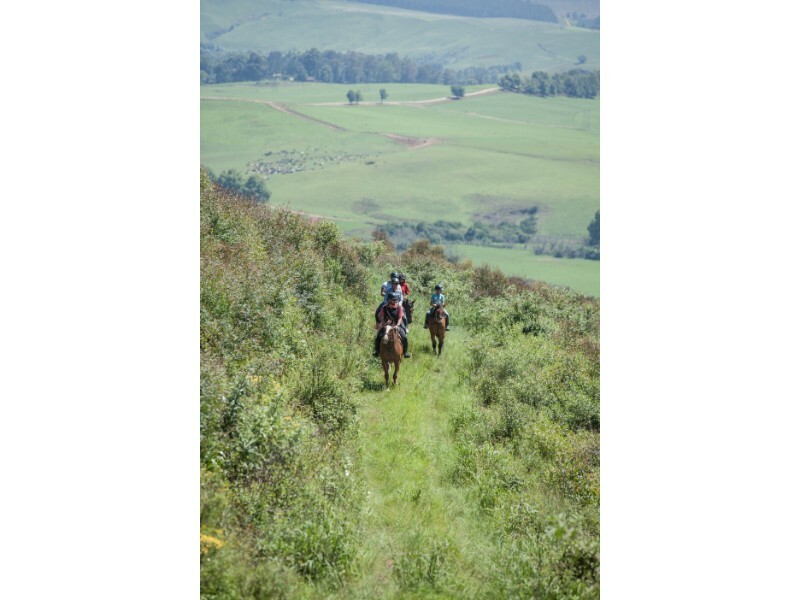 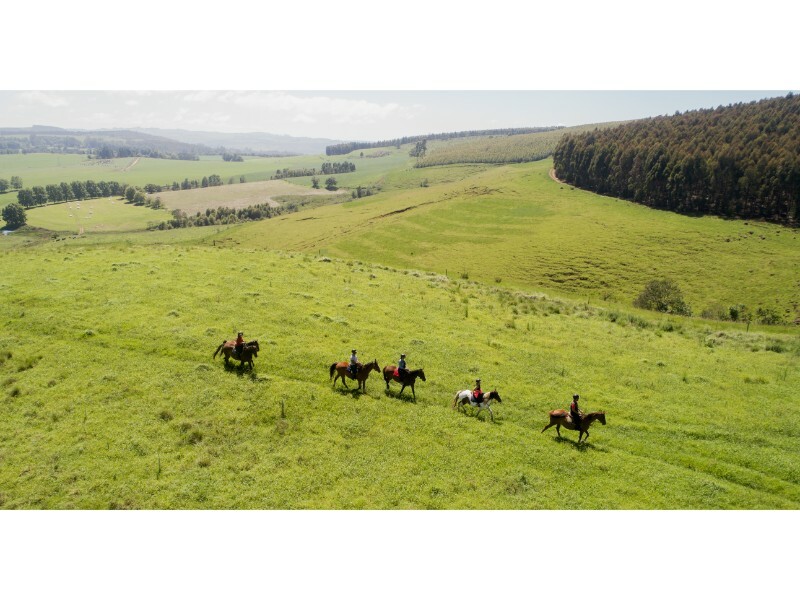 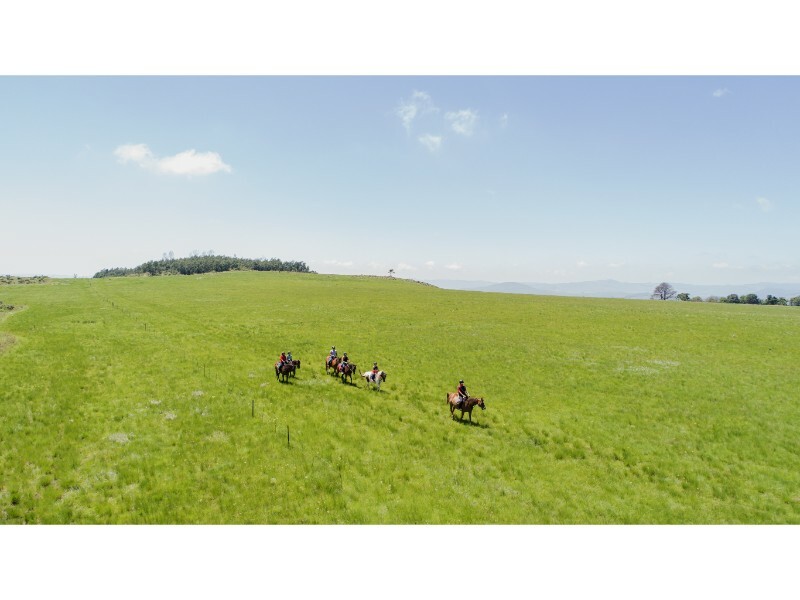 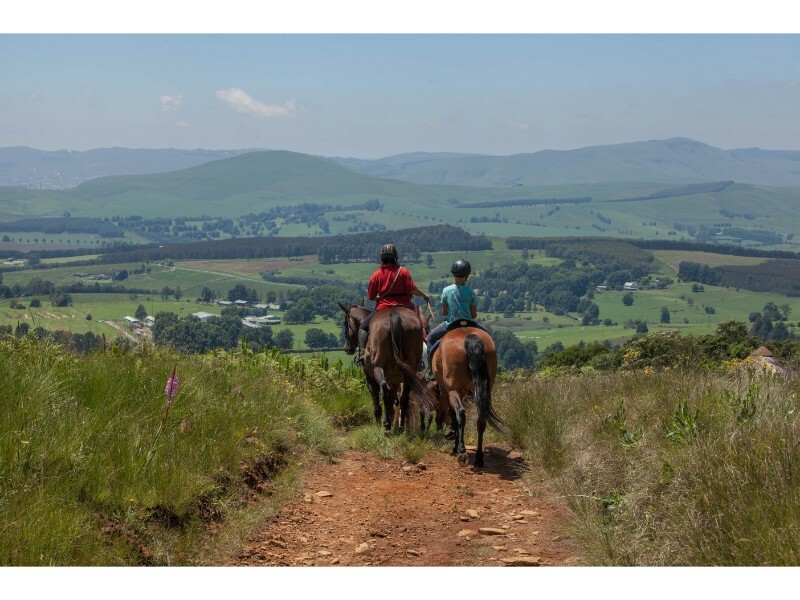 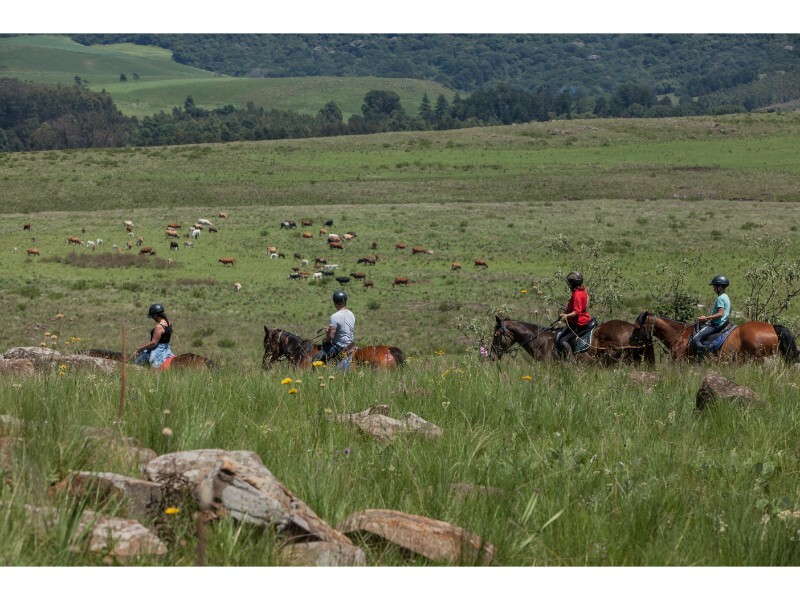 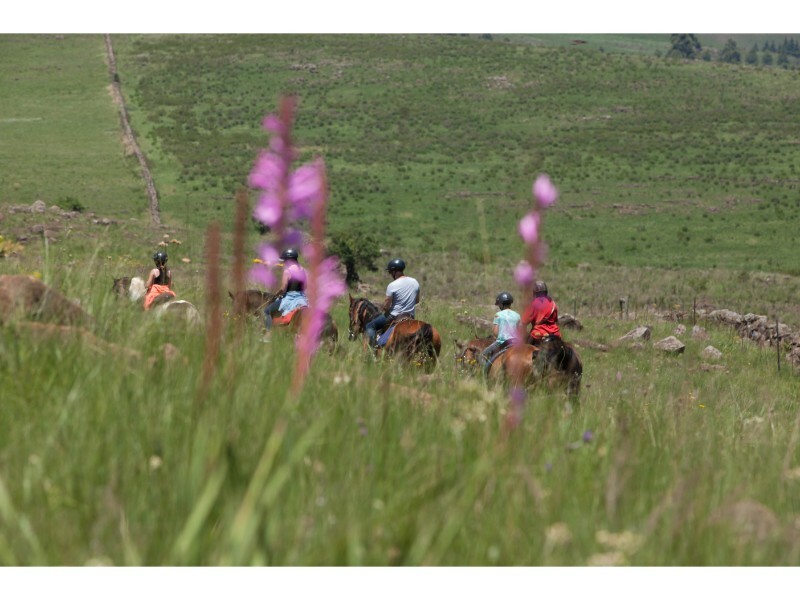 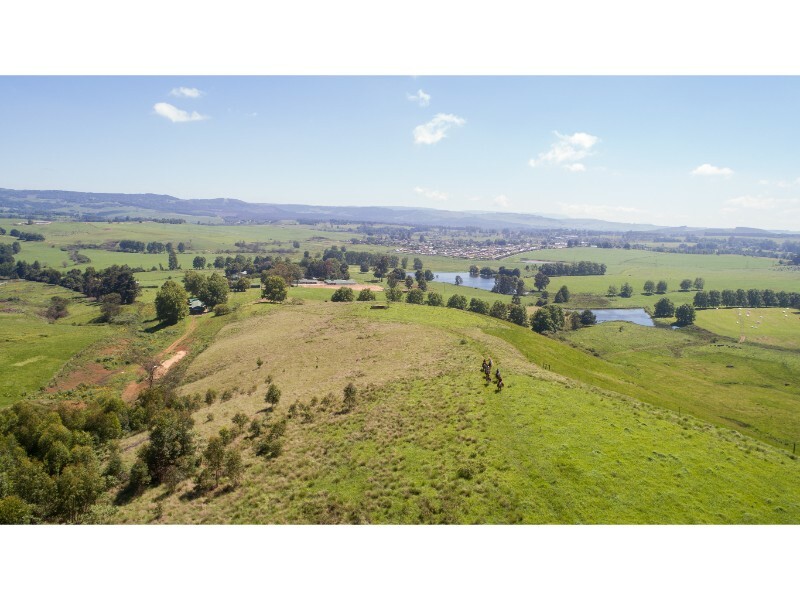 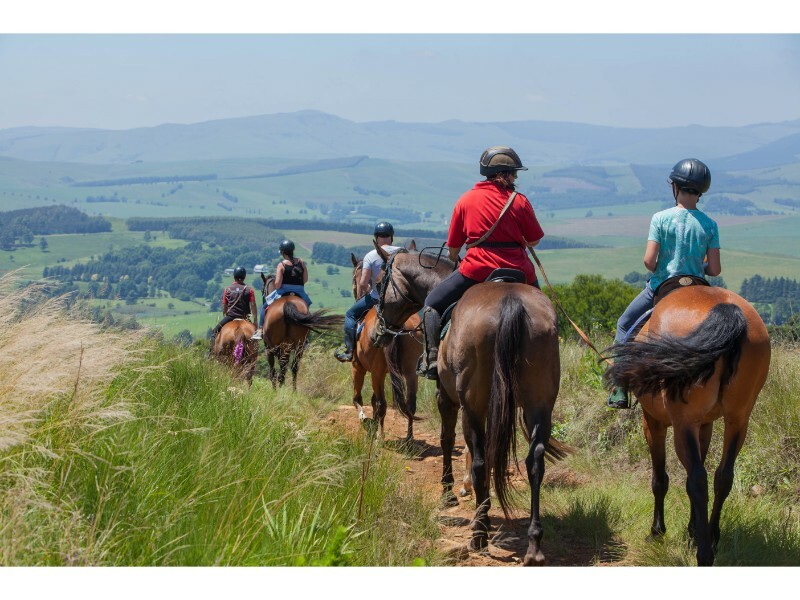 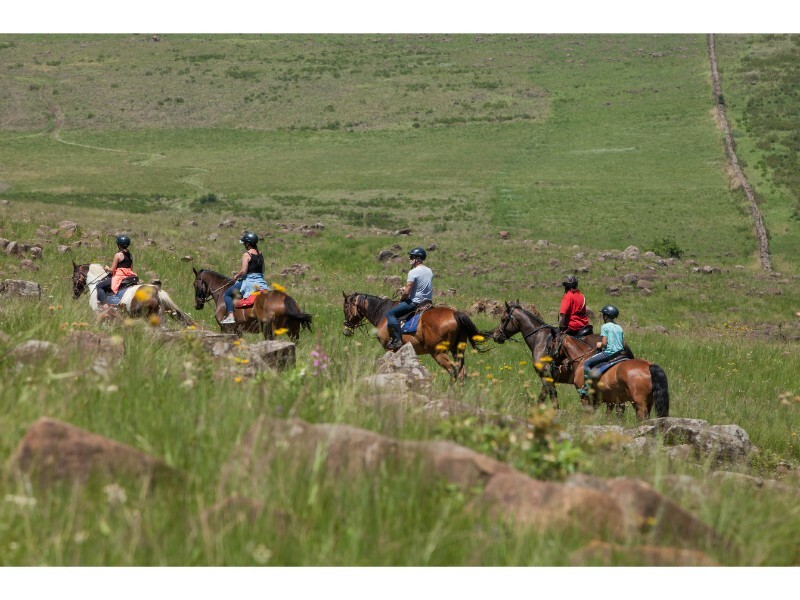 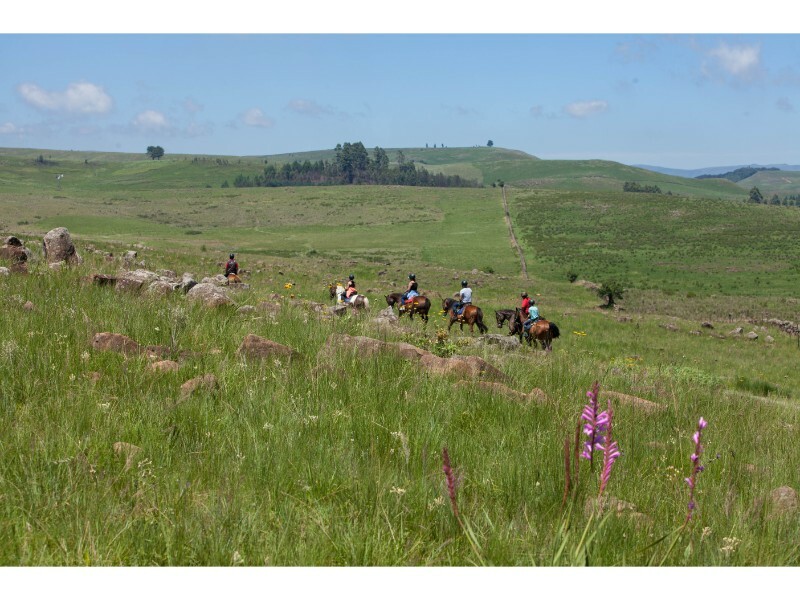 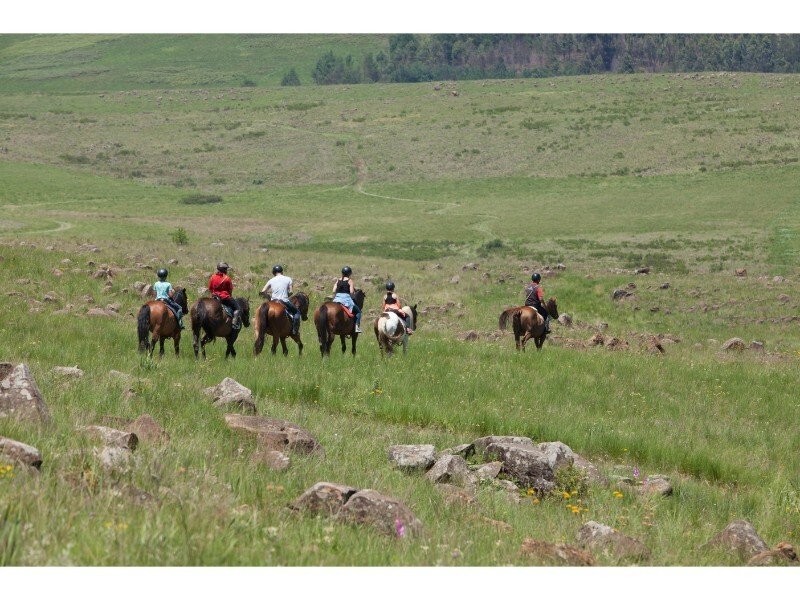 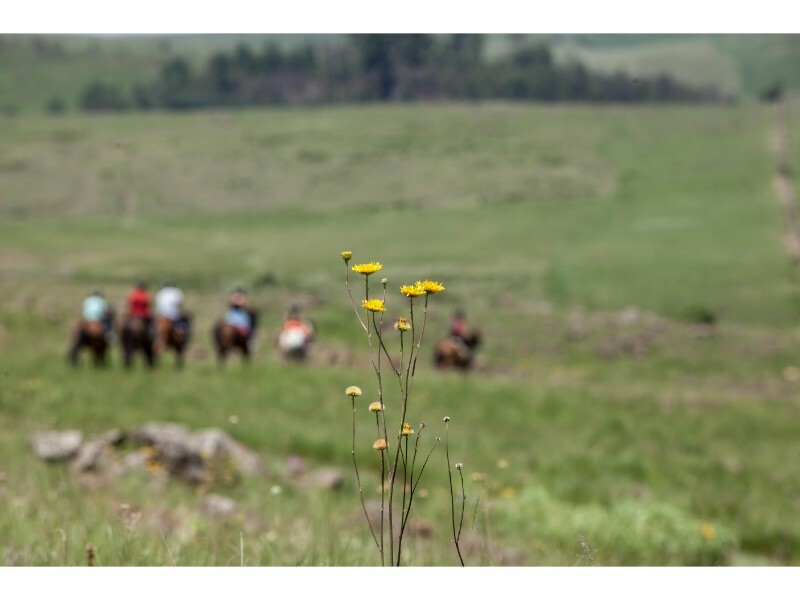 Meander the Natal Midlands from the comfort of one of the Buffelsbosch Equestrian saddles, atop a well-trained horse that is cooperative and good natured. 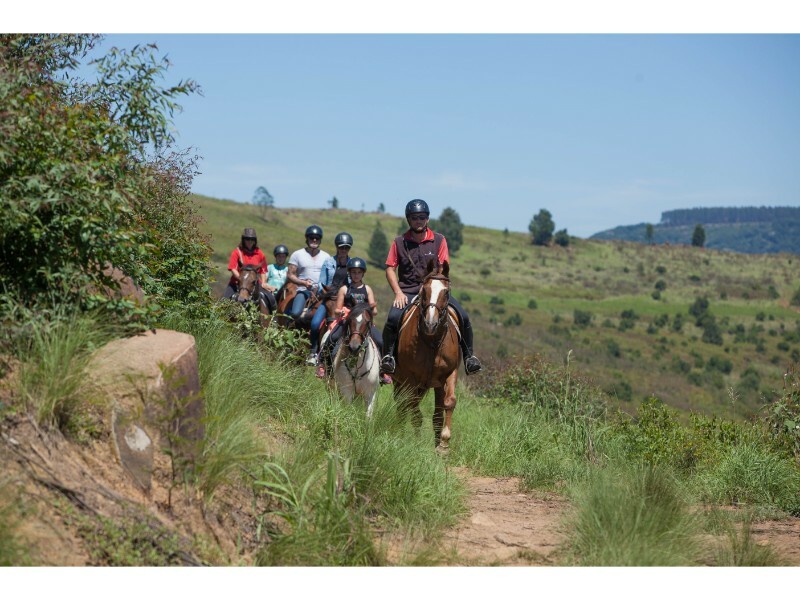 Buffelsbosch Farm is situated in Lidgetton Valley, making it the ideal base from which to go on outride adventures or a gentle walk through the verdant beauty of this part of South Africa. 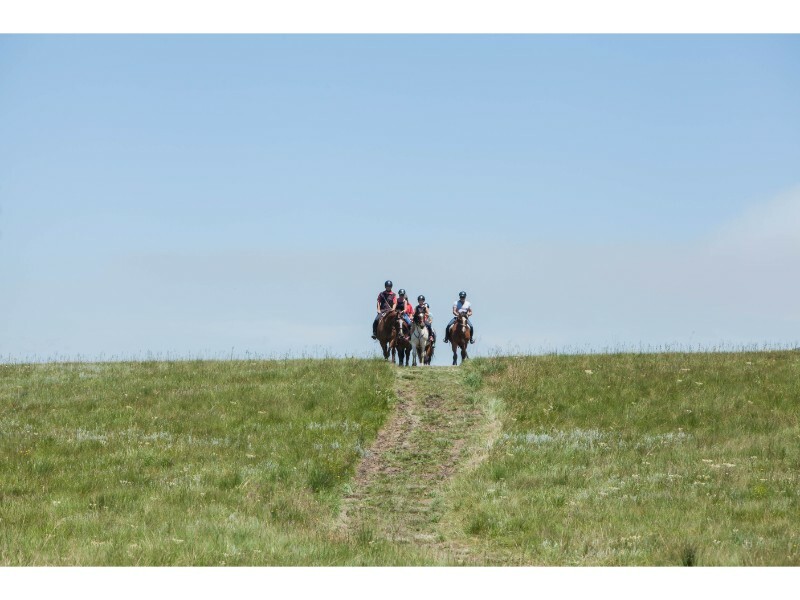 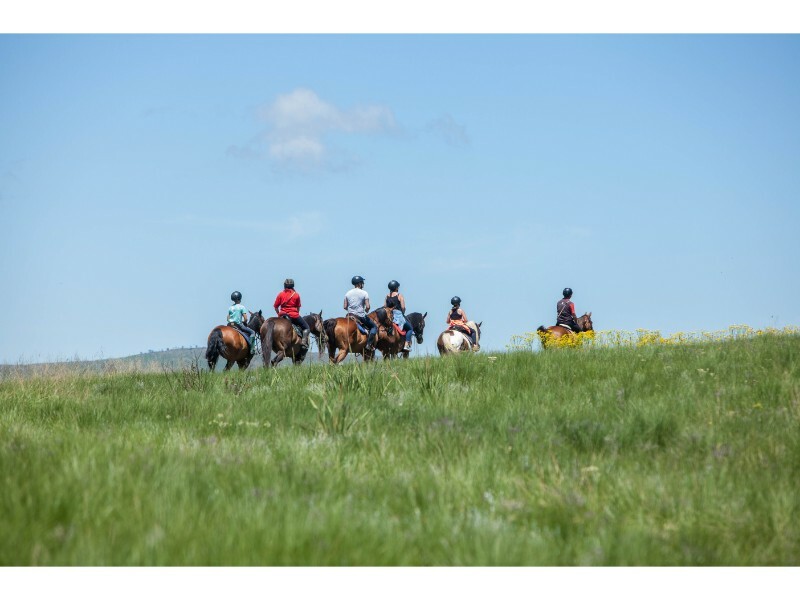 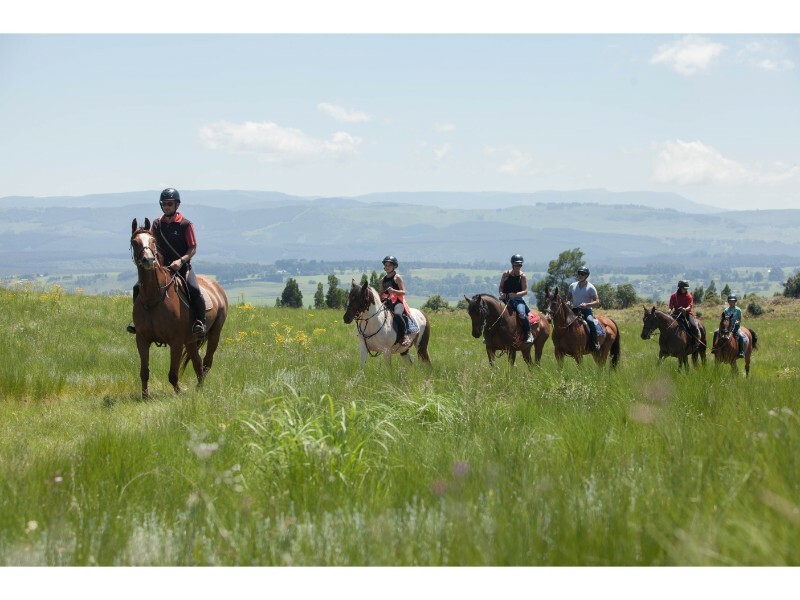 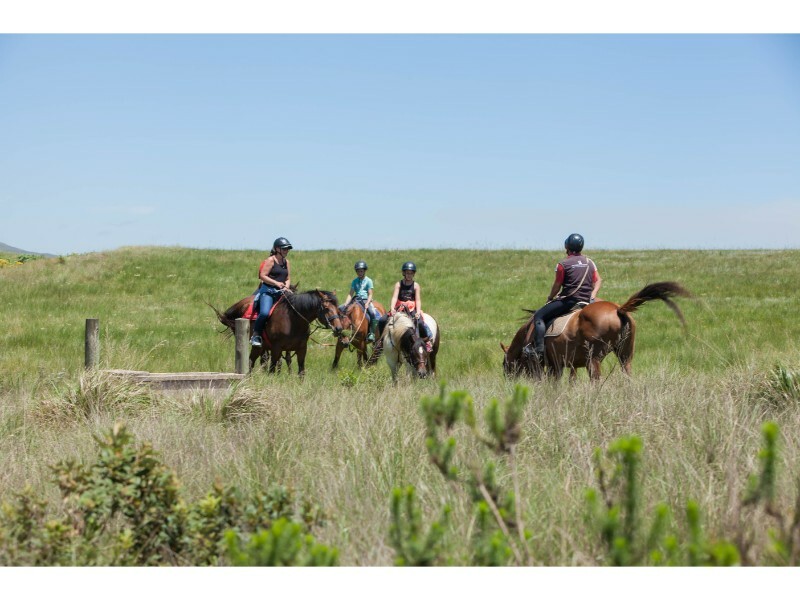 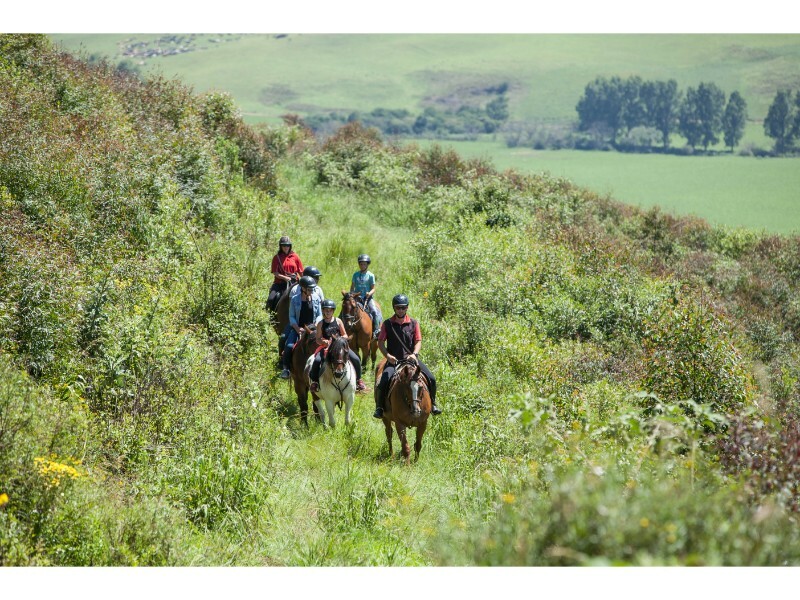 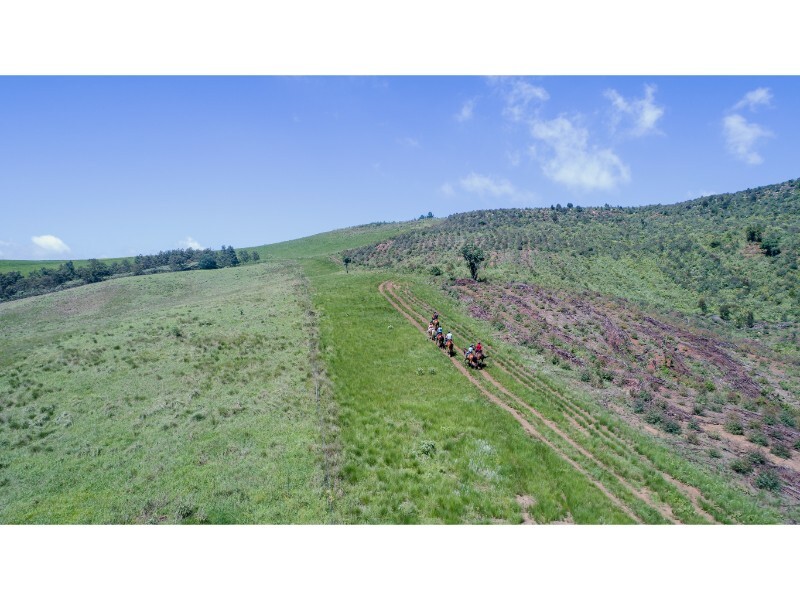 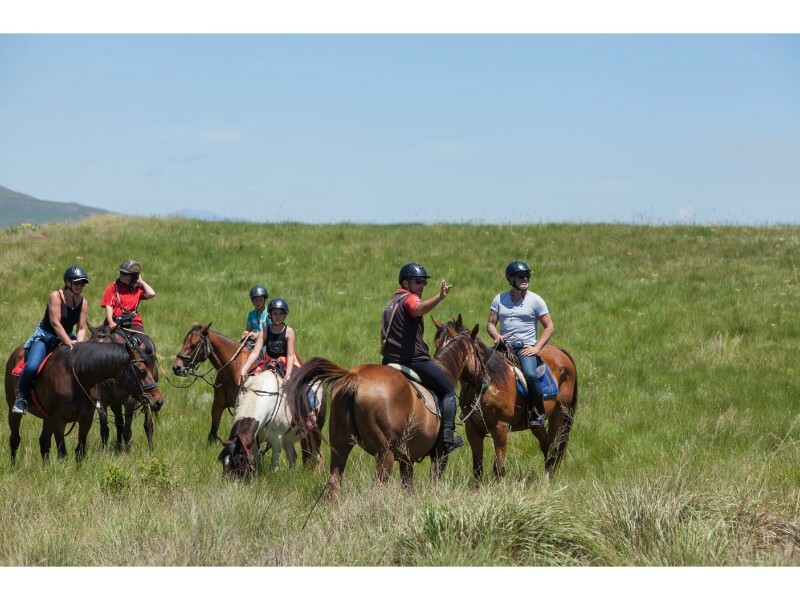 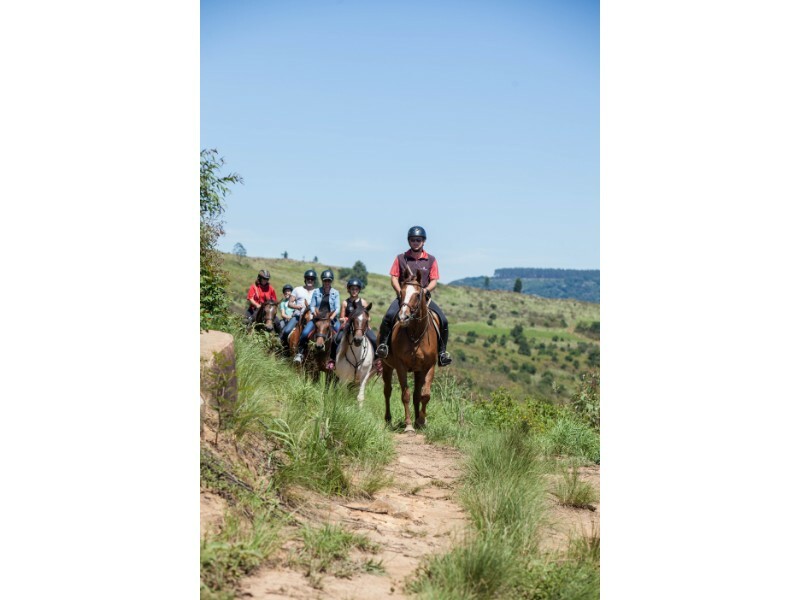 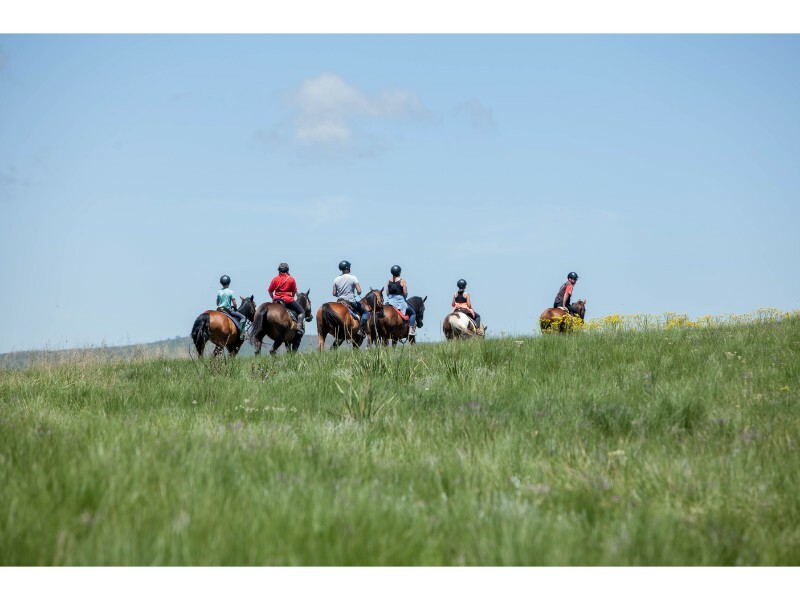 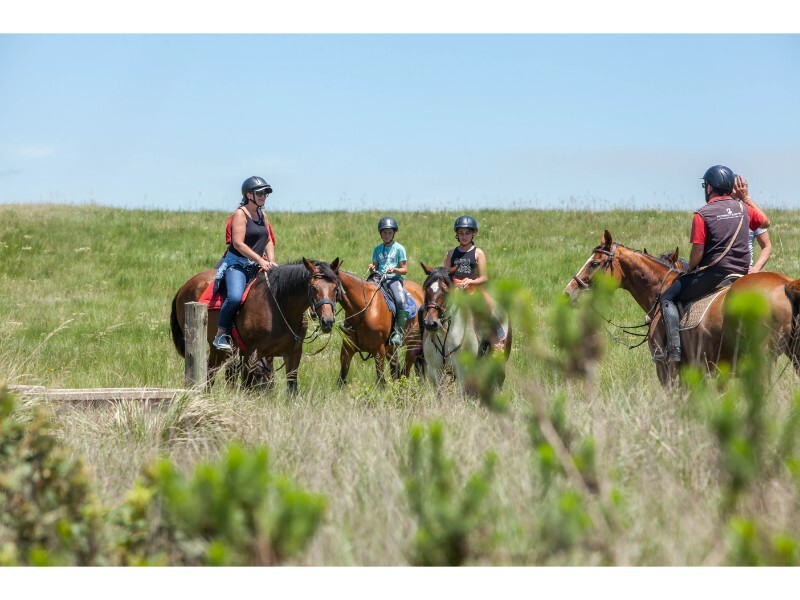 Buffelsbosch Equestrian offers riders of all abilities (even beginners with no previous experience on or with a horse) a number of trails and outride options. 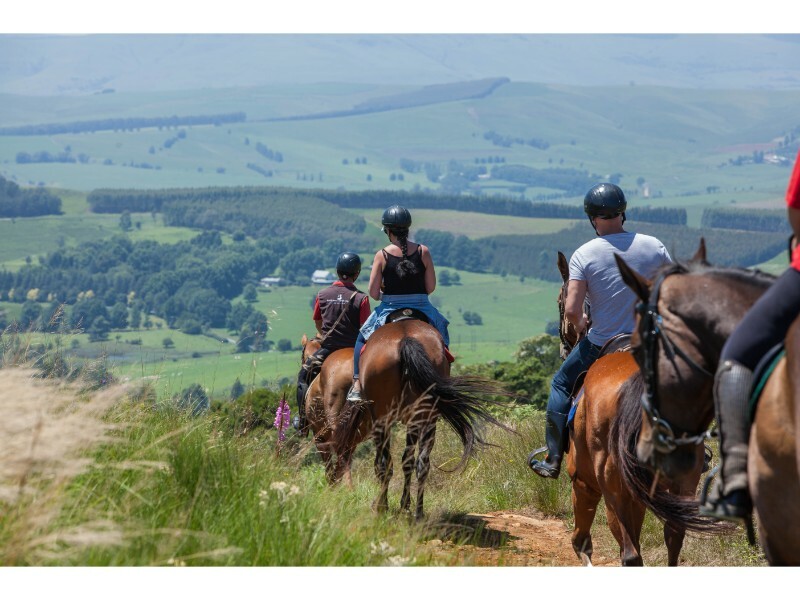 These not only showcase the loveliness of the Midlands to perfection, but also allow visitors to interact with these intelligent, soulful animals in a hands-on, personal way. 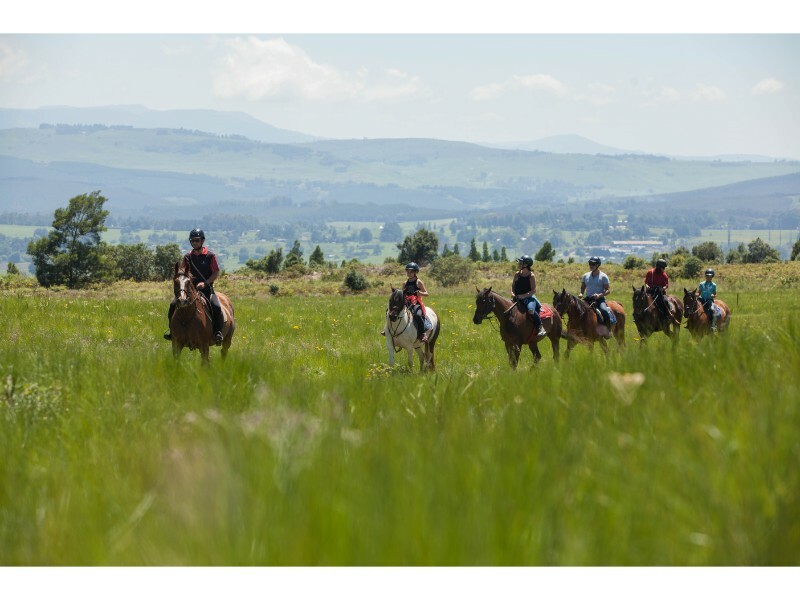 A half day adventure that explores the Dargle Valley and plantations with different trails to suit all riders. 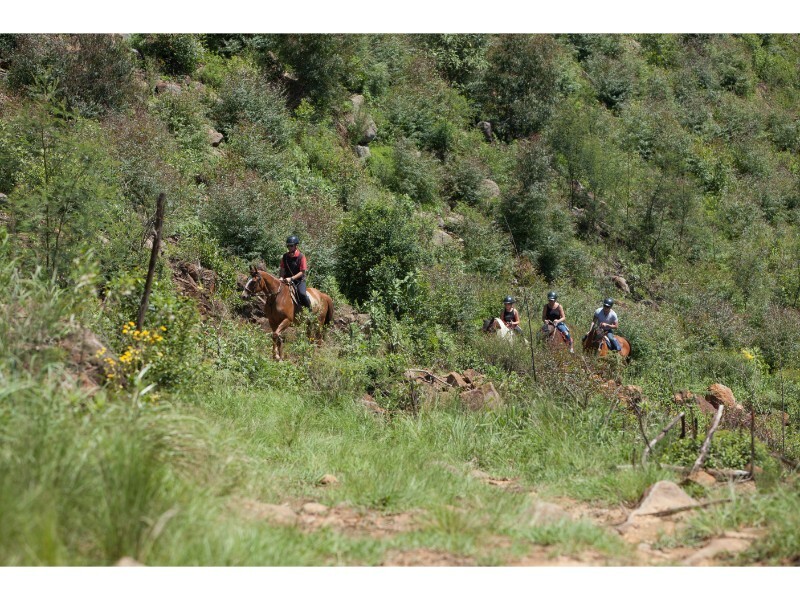 Included are drinks and snacks after your ride whilst taking in the beauty that the Midlands has to offer around a Bonfire at the dam. 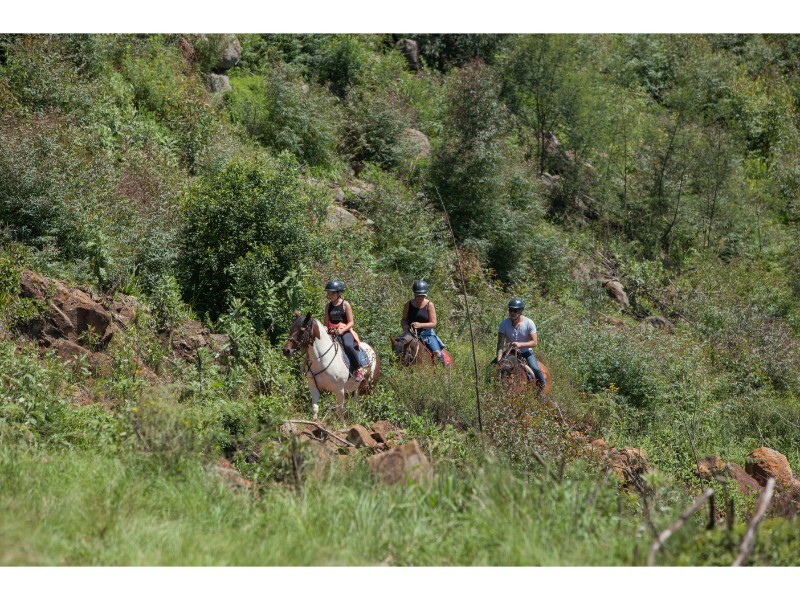 These Rides depart at 12H00 and we are back at the dam by 16:00 to enjoy the breathtaking Kwazulu Natal Sunset. 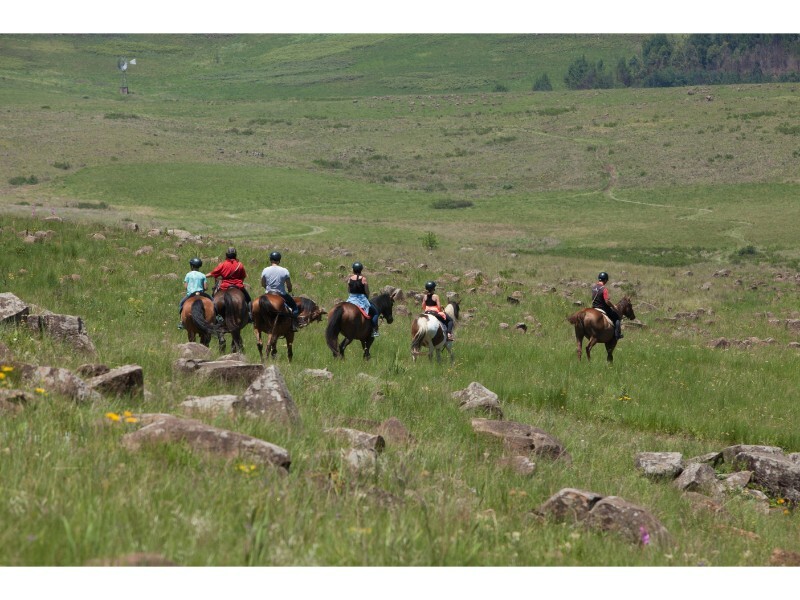 In addition to the scheduled outrides, rides for special occasions can also be arranged. 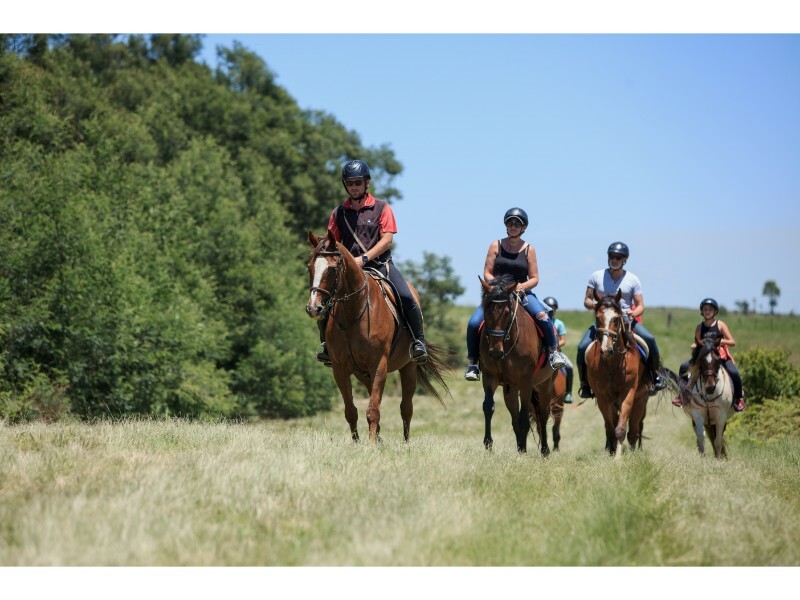 These may include a surprise engagement, photo shoot, or anniversary. 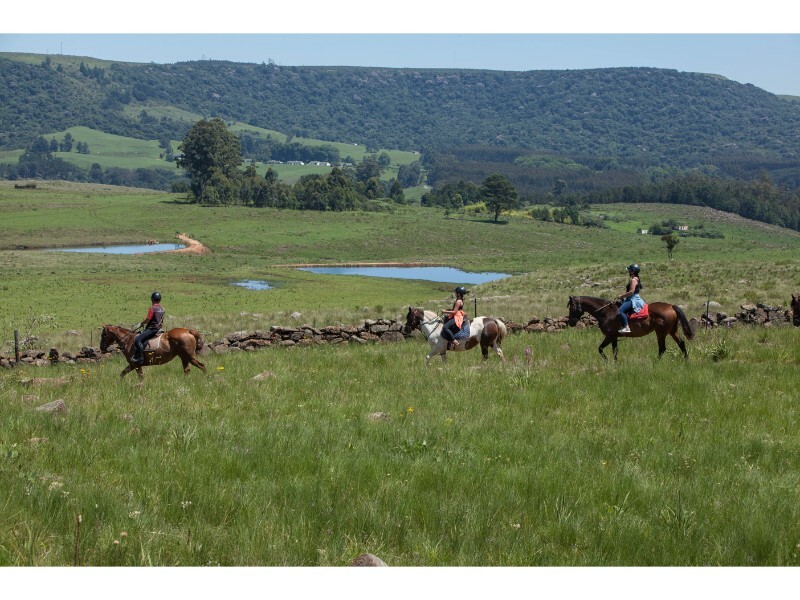 Take someone special for a picnic in the plantations or at our dam to ensure that your lifelong memories are as beautiful as the backdrops of KwaZulu-Natal.